1 on 1 Spiritual Mentoring!! In this great time of transformation and change we are drawn to focus upon what is most important to assist us in our next stage of life. I stand as a mentor a teacher a healer a clear mirror of reflection and guide upon the path of deeper awareness and awakening of counsciosness. Assisting you to unlock your true self and live life from a space of great balance, peace, joy and love. My work with each one of you, will both be individual and unique. As each soul is unfolding into different stages upon there journey of self discovery and awakening. These teachings, attunements, healing and anciant practices will be received in a number of ways. Firstly we set a time to connect. Either in person or via the many portals of modern technology. I will ask each individual what it is they are looking for? What intention do you hold in the work that is to unfold? In what direction would you like to go, for e.g. Is this growth more directed on a personal healing level? Is one seeking and responding to the call of becoming a healer/teacher? Or are you simply looking for a better understanding of your true self and looking for tools that may assist you in your every day life. I have personally worked with many unique individuals of all walks of life. 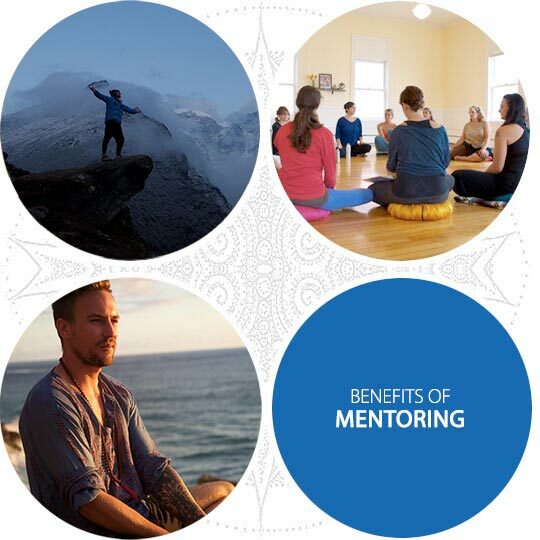 With each person the role i play as a guide and mentor has been so very different. It is as much of a journey for myself as it is for you. We will look And touch upon topics such as…. Moving into each of these 3 powerful and insightful bodies of information. 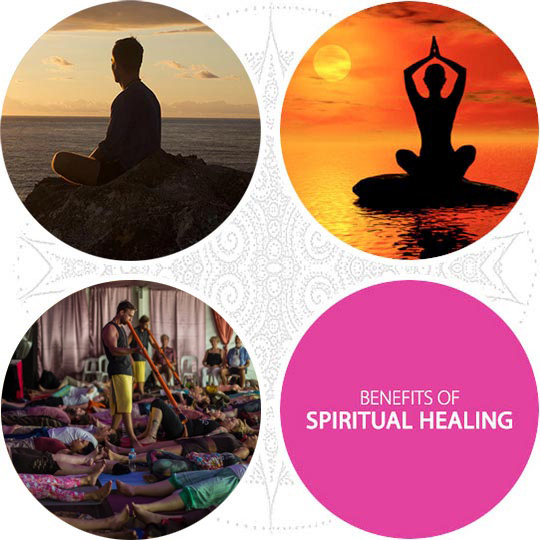 Addressing reasons for ailments, tension, pain, affects of stress, worry and trauma. Clearing all discordant energies from the body. Tools and techniques to work in balance and harmony with your vessel. Moving into greater understanding of how we create our reality through our thoughts. How to break free of suffering, stress, worry, doubt and anxiety. Moving deeply into the works of consciousness and awakening to your multidimensional experience. Tapping into universal mind/divine mind. Introducing spirit guides, angels, ascended masters and great teachers that dwell in the higher realms. As a visionary kurt is able to communicate to your spirit guides, teachers and healers and use this information to guide you upon your path. Bridging and awakening your connection back to these beings and your higher self so you may become the true master of your own destiny. So much could be shared to help convince you but we are not here for that reason. Kurt is here to offer the opportunity of a lifetime, a opportunity to step fully into your own truth. discovering so much magic and beauty along the way. These are the teachings And steps Kurt has personally walked that have bought him to this moment in time. “Each step I gain a new perspective of my place in life, each step I become more aware of that which I truely am. Each step brings me closer to home, closer to the ultimate wisdom of the great mysteries of life”. Healing is something we all need to welcome into our life on some level, when we are ready. To heal is to become whole, to be free, to be boundless, to be at peace within yourself. Healing can be found in many forms, i work with people in bringing healing in and allowing it to so naturally unfold in there life. Working as an intuitive spiritual healer, i hold 1 on 1 sessions with my clients. Spending time sitting with each person and feeling into where imbalance and disharmony may be, and holding space for each person to shift that. Using many different forms of energy work, sound healing, and shamanic ceremony i intuitively feel into what is needed at the time and allow that to flow through me. As you relax and enjoy time to lay in silence, feeling deep stillness envelop you. the smell of incense, candles sharing there gentle light, the sounds of the ancient world instrument i play. Feeling the deep vibrations of the didgeridoo, the harmony of the tibetan bowls, the flowing sounds of the native american and bansuri flutes lifting you into the realms of pure bliss. Each persons experience is so unique each time i see them. working on a number of blocked energies expect that each session you will be able to shift what is needed for you in the present moment. May be deep emotions, may be to clear and balance your energy field and chakra system, may be that you physical body needs a much needed top up and recharge. Always working with bringing balance back into every cell in you being and sending you home full of beautiful loving energy.